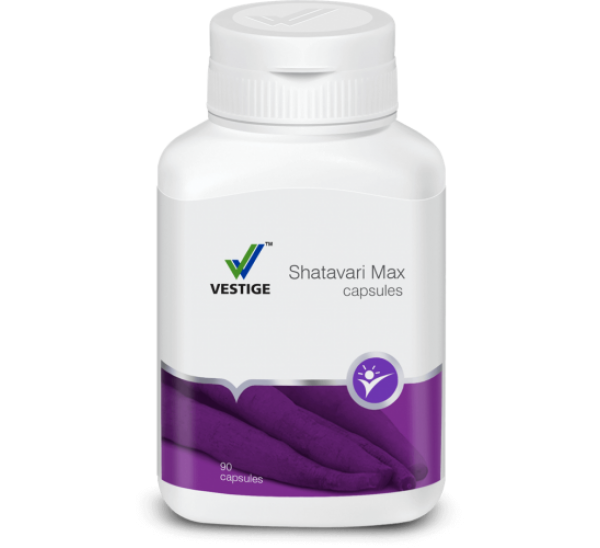 Vestige Shatavari Max Capsules has been used in Ayurveda for thousands of years as a female reproductive tonic. 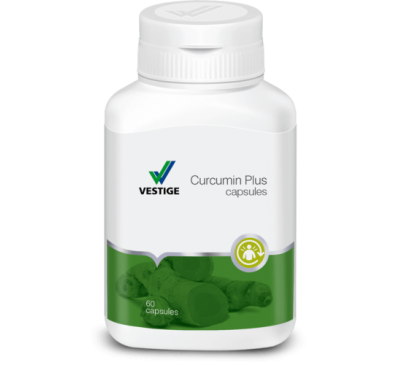 It is also known as the “Queen of Herbs” due to its numerous benefits in promoting women’s health and as a hormone balancer. 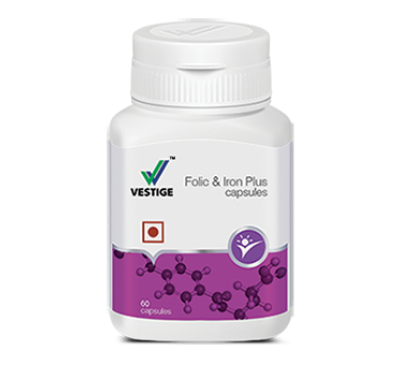 It is rich in plant estrogen that supports female health from adolescence to menopause. 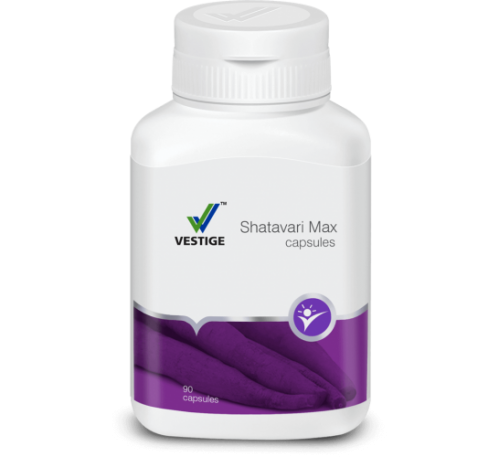 It helps to relieve symptoms of premenstrual syndrome (PMS), regulates irregular cycles and related hormonal levels. 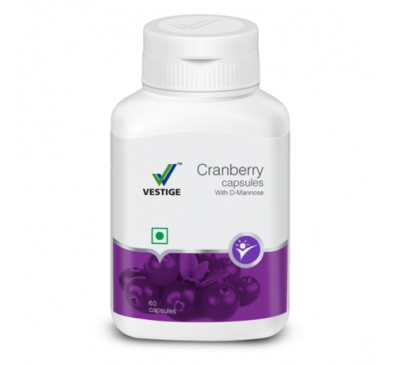 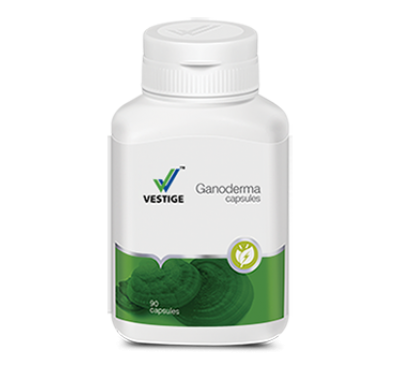 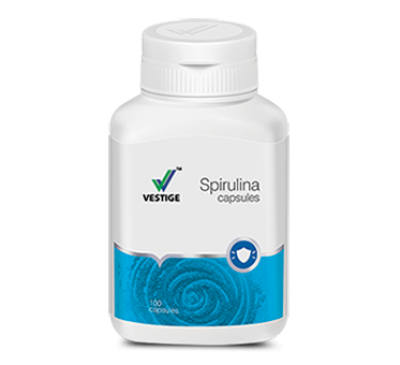 Vestige Spirulina Capsules Spirulina is an ideal food supplement, since it is a rich natural sourc..